You can inspire meeting members instead of boring them. People don’t mind meetings—just ones that waste their time. Got an hour? Impossible, right? Especially when time is tight and expectations are high. Yet, in today’s time-constrained workplace, organiza-tions need to be able to develop their workforce faster and faster if they hope to compete and achieve business results. 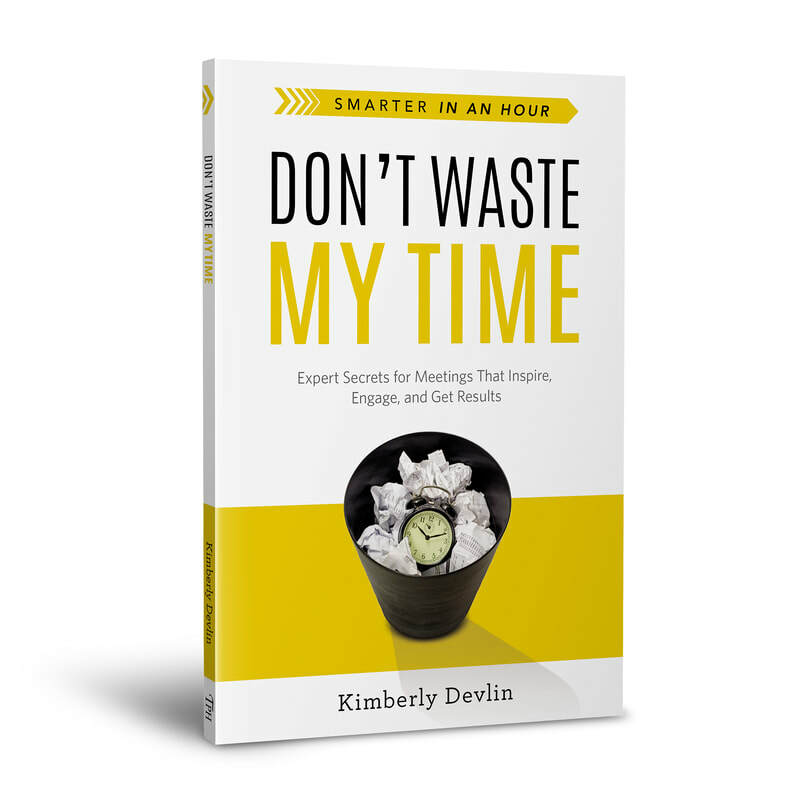 In this book, expert trainer and instructional designer Kimberly Devlin distills the strategies essential to designing, developing, and delivering better training in half the time. Learn to create meaningful learning events in less time and with less stress. In this book, training guru Elaine Biech provides a bridge between the training professions in the United States and China, addressing the unique cultural differences in the Chinese workplace with a very practical look at training design and delivery, use of technology, training evaluation, and more. She shares her innovative training secrets and rock-solid training expertise, emphasizing both classic and cutting-edge approaches that ensure learning drives performance. Leadership expert Lisa Haneberg reveals 11 leadership practices that enable leaders to catalyze people’s greatness so that it serves a big purpose. Her Accountability and Engagement Model and 11 secrets help cultivate excellence and create performance velocity in teams immediately. Real-life examples and easy-to-use tools help readers develop leadership capabilities and put these powerful ideas into action. In a complex business climate, one factor makes all the difference—being able to navigate and thrive through change. This requires new skills. Flagello presents three fundamental principles of “change intelligence” and shows how to apply them in key areas in the workplace: employee engagement, communications, leadership development, and customer service. Learn how to leverage key emotional change skills into high-powered change intelligence drivers.